Fashion designing is a very lucrative profession these days. Many reputed institutes are already running fashion design courses and many new institutes, too, are foraying into this field of study. With so many myriad options to choose from, the question arises, which one is better??? Designing and apparel are not the only avenues open to those interested in this field. Check out this newly opened course of Fashion Designing in Kerala that you can opt for if fashion is your passion…..
National Skill India Mission, a division of Bharat Sevak Samaj invites application for its full time 1 Year Diploma Course in Integrated Fashion Design. Nsim design its curriculum based on the skill needs of present employment scenario. Being an integrated course imparting information, the course gives opportunities for candidates to build knowledge out of information and ultimately acquire skills needed for a fashion profession. June 5, 2017, 3:54 p.m. The course is primarily focused on Active Student Participation enabling them to be competent enough for the career progression. After the completion of the course, High scorers are given placement assistance to reputed apparel industries. Candidates who have completed Higher Secondary or Degree / Diploma in any field can directly join the Integrated Fashion Design Course (IFD). Our course aims at an integrated approach towards creative applications provided through theoretical classes and practical trainings. Students are taught about colors, compositions, pattern making, cutting and everything that it takes to become an accomplished designer. IFD course also gives the students a deep understanding of current market trends and potential strategies to sail through it. 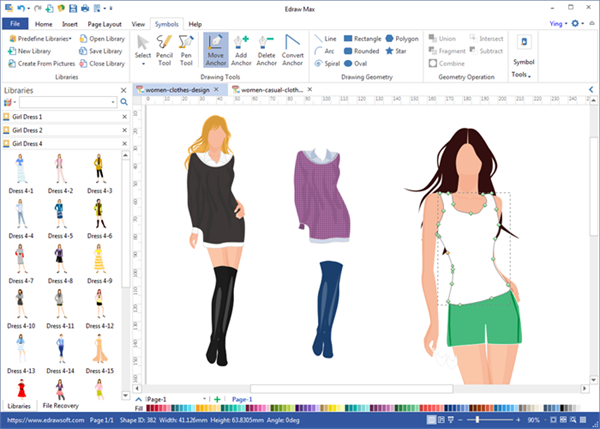 The Integrated Fashion Design course moves through key aspects of illustration and graphic design techniques by Computer Aided Design Software enabled training. The aim of this course is to provide all the tools and notions needed to enable students to work as Industrial pattern makers in the fabrics-clothing sector and, therefore to transform the designer's sketch into a pattern according to the standard scales. The main thrust of this training programme provides newly developed and advanced pattern construction and grading techniques to enterprises. It also gives an overview of the latest development in the field of pattern construction technology. This programme prepares students for different aspects of garment manufacturing and it also helps budding entrepreneurs who are interested to venture into their own boutique. The programme trains aspirants for entrepreneurial ventures in Indian apparel fashion market. The course prepares candidates for design, sampling coordination and boutique management. This course aims to build success-oriented motivations, attitudes, competencies, behavioral characteristics and other qualities that will give individuals an edge when starting and managing their own business. Diploma in Integrated fashion Design Course, with a focus on entrepreneurial studies, is ideal for those who want to further their knowledge and understanding of apparel business management and entrepreneurship through an online medium, and will greatly enhance candidate career prospects. Internships after each term enabling candidates to get on job experience within fashion industry. Formative and Summative assessment (for practical design oriented subjects). The students will be assessed continuously through their course work assignments, seminars, tests, quizzes, case studies and final examination and subsequent ISAR report generation will be done. 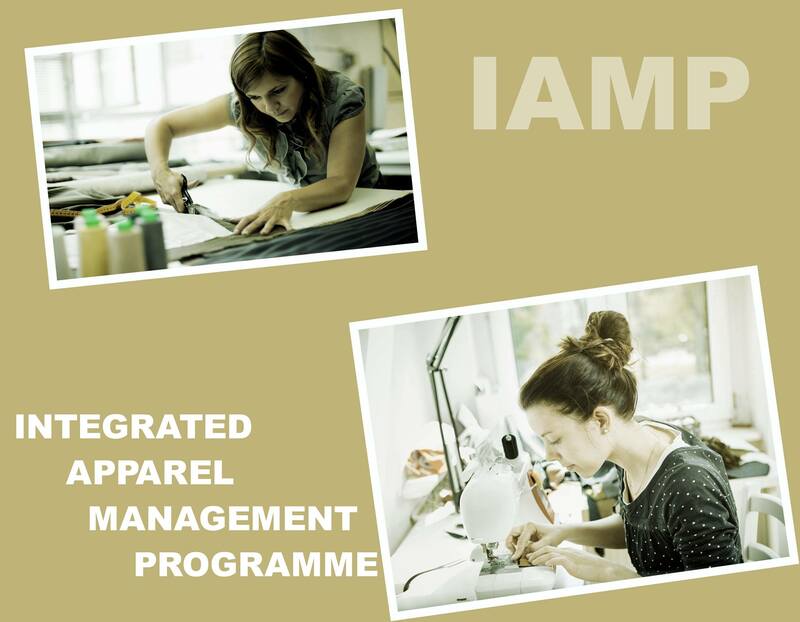 Integrated Apparel Management Programme (IAMP) is a comprehensive programme that prepares students for Management Trainee / Supervisory level positions in the Apparel and relat..
June 5, 2017, 12:50 p.m.
We are pleased to introduce ..
May 4, 2017, 2:53 p.m.
April 26, 2017, 11:26 a.m.
Companies are focusing to attract and recruit qualified applicants but many a time, they fail to get so. 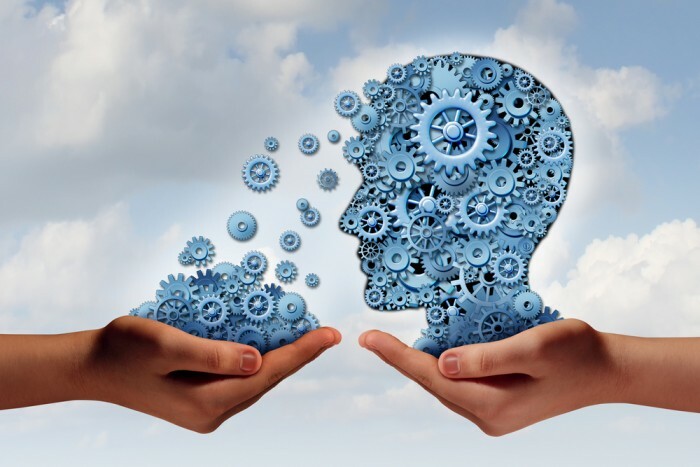 It is really tough to find a qualified and skilled employee based on the needs of the emp.. 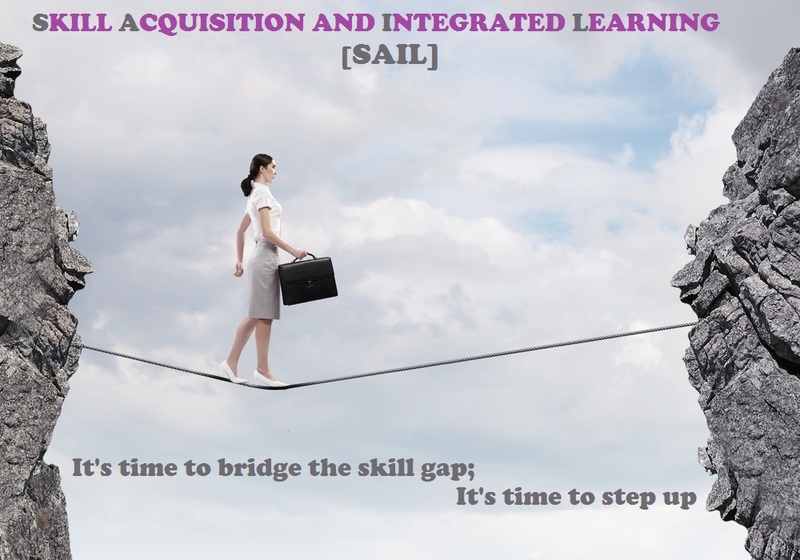 In present day India, a candidate might have acquired a particular skill through formal or informal learning methodologies. But due to skill gaps, they have difficulty filling jobs. 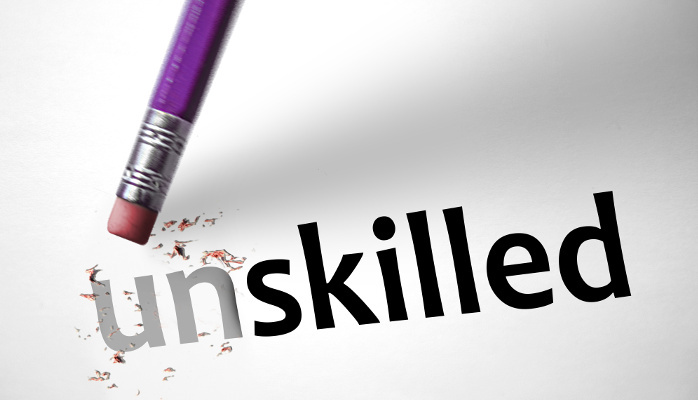 Conducting a skills gap analysis helps them identify skills that ..
Feb. 23, 2017, 3:47 p.m. 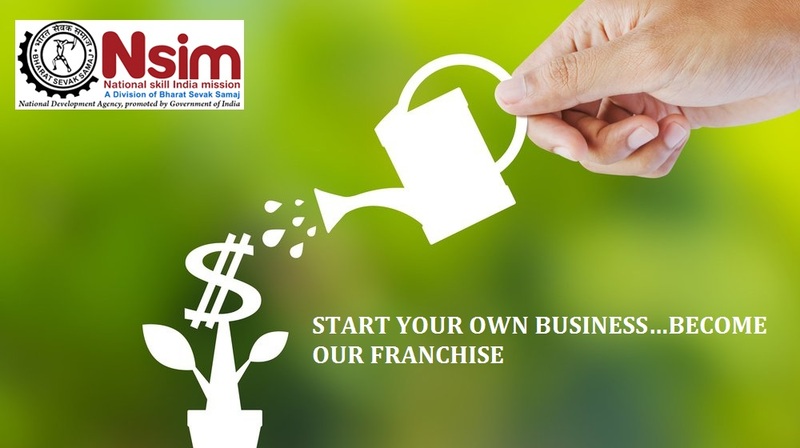 Integrated Apparel Development Programme aims at integrated development of Apparel Sector in India especially in Kerala and to promote e..
How an agency can be a Nsim franchise for computerized fashion designing ??? Jan. 19, 2017, 4:07 p.m. Surveys and reports on Manufacturing / Service/ Production Sectors consistently identify the challenge of fin..